Raspberry Pi helps old school pinball machine spew internet cliches #piday #raspberrypi @Raspberry_Pi « Adafruit Industries – Makers, hackers, artists, designers and engineers! 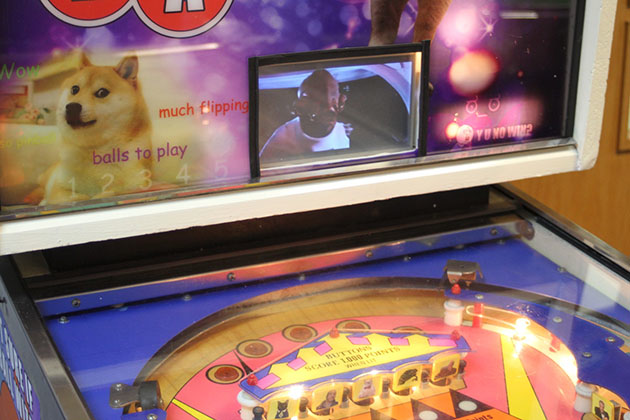 Pinball machines have been created from a single meme, so why not base one on, say, all of them? 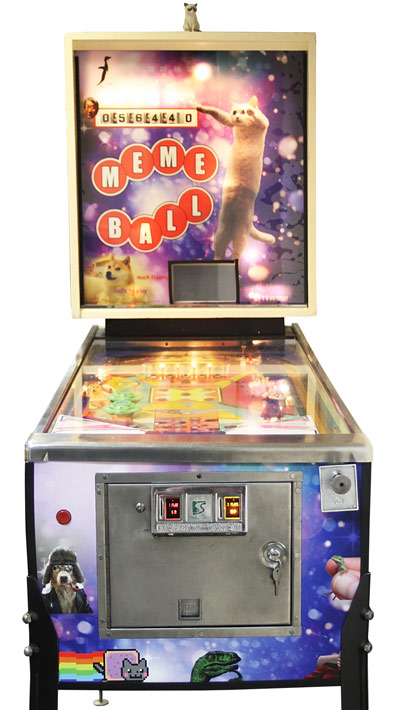 Liberty Games decided to refurbish an old and busted “Baby Doll” machine with all the cats, doges and “winter is coming” memes they could wedge in, while giving it a tech spit-shine with a 3D printer and Raspberry Pi. First they spiced up the play field with 3D-printed Grumpy Cat, Doge and Actual Advice Mallard figurines and new graphics. 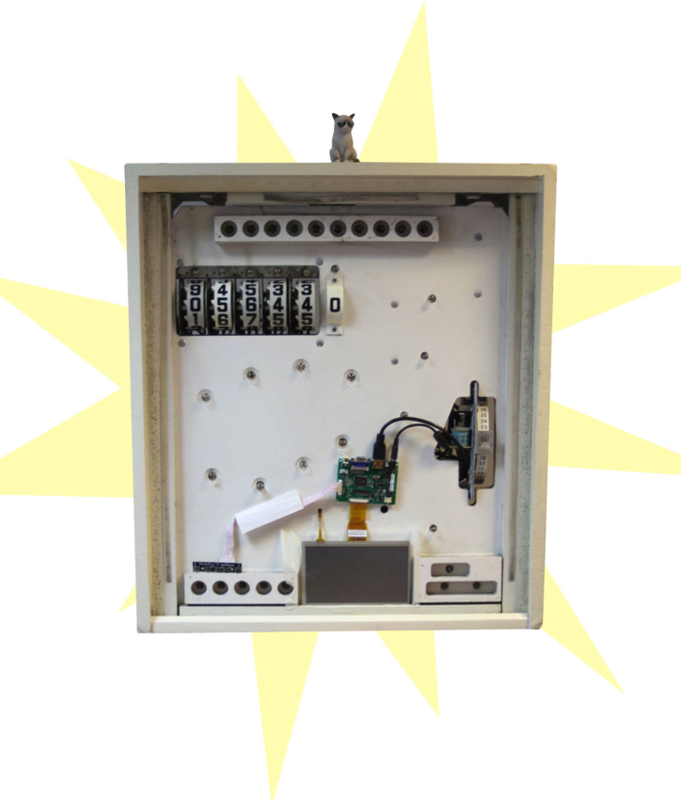 All the old mechanical relays were then wired to a Pi to to play meme videos on an LCD screen for certain actions — like a Rickroll if you lose. We’re not sure if the experimental game is actually for sale, but if so, shut up and take my money!